I had a chance to view the Philadelphia Museum of Art’s newest exhibition “Modern Times: American Art 1910-1950” which is a nod to the many instrumental American artists of the modern art era. 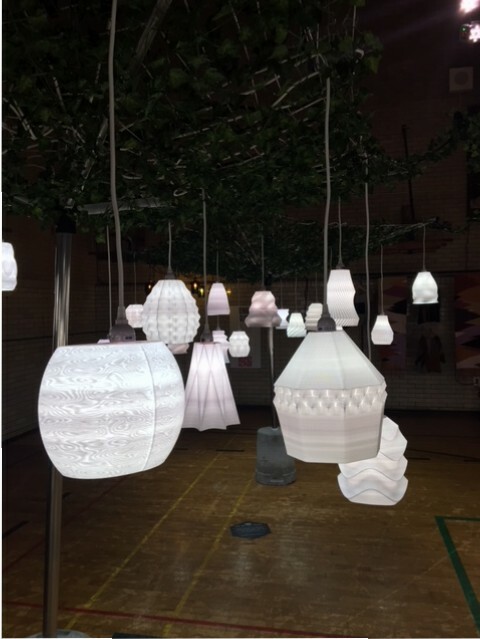 The exhibition is designed with 7 themes in mind; Modern Life, Rhythm, Light and Sound, Close Up on Still Life, A Modern Palette, Nature Abstracted, Urban Geometry, and finally, The Animated Figure. 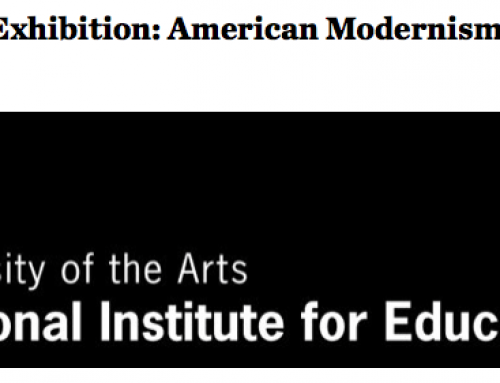 The exhibition also examines the role that Philadelphia and the museum played in promoting modernism. 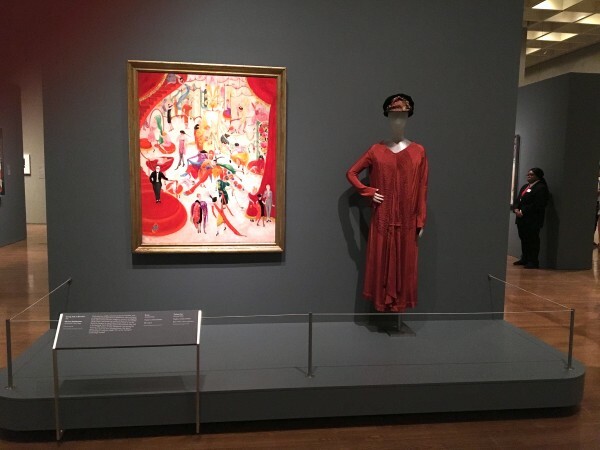 While the majority of art works on display are from the museums own collection, many have never been on public display before now. This exhibition has allowed me to discover many artworks that are my new favorites in the museum’s collection. Many well-known modern artists are on display. 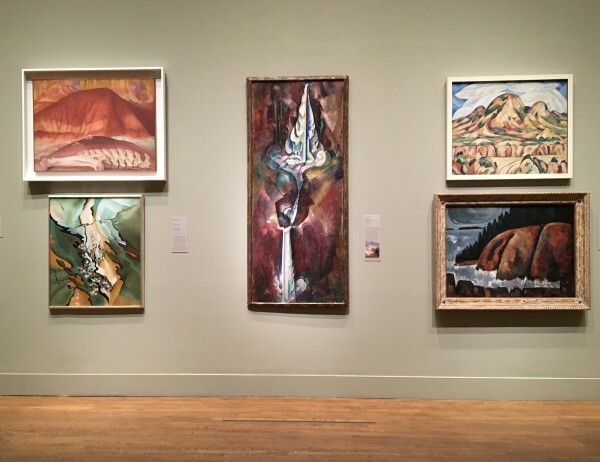 Georgia O’Keeffe, Stuart Davis, Jacob Lawrence and Alexander Calder to name but a few, but then there are artists who you may not have heard of before like George Biddle, Claude Clark, Henry McCarter, Berenice Abbot and Florine Stettheimer. 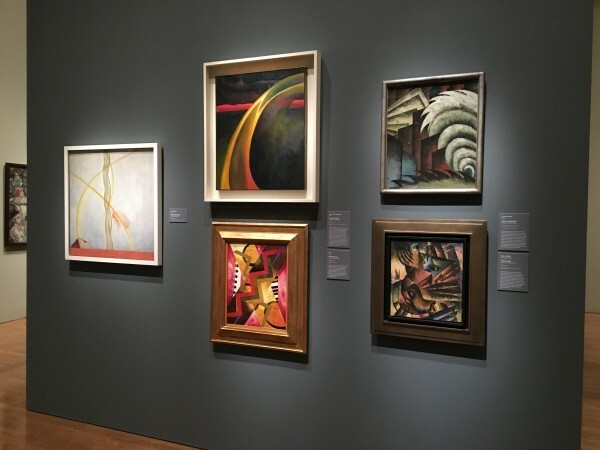 The exhibition is a well curated overview of American artists who helped propel the modern movement forward. 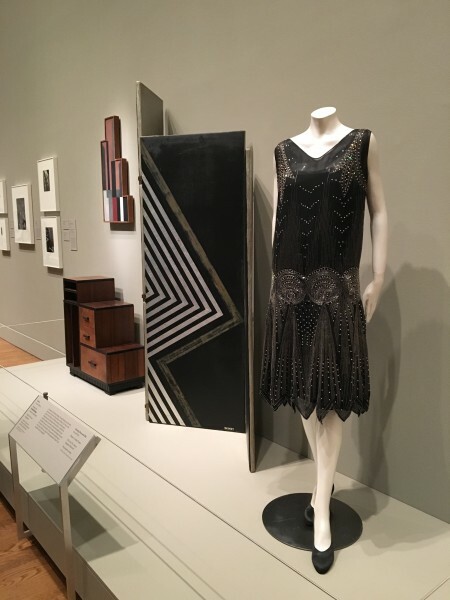 After you visit this exhibition in the main building, I suggest you take a short walk across the street to the Perelman building to continue your view of modern art and design through the decades by viewing Collab’s newest exhibition “Design in Revolution: A 1960’s Odyssey”. 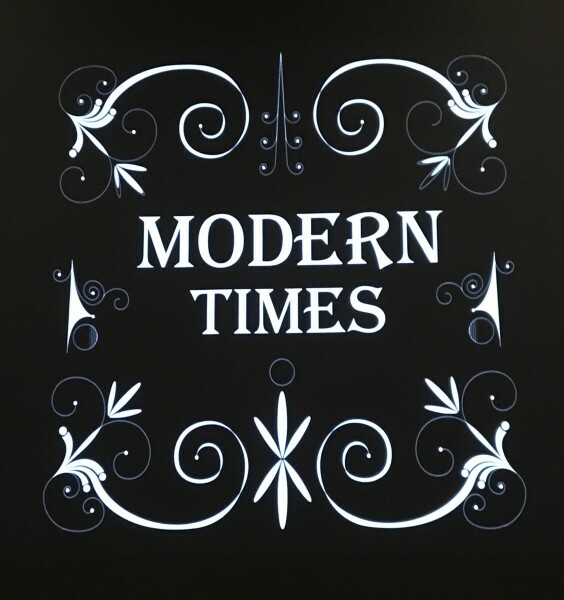 Have you seen the Modern Times exhibit? What did you think?